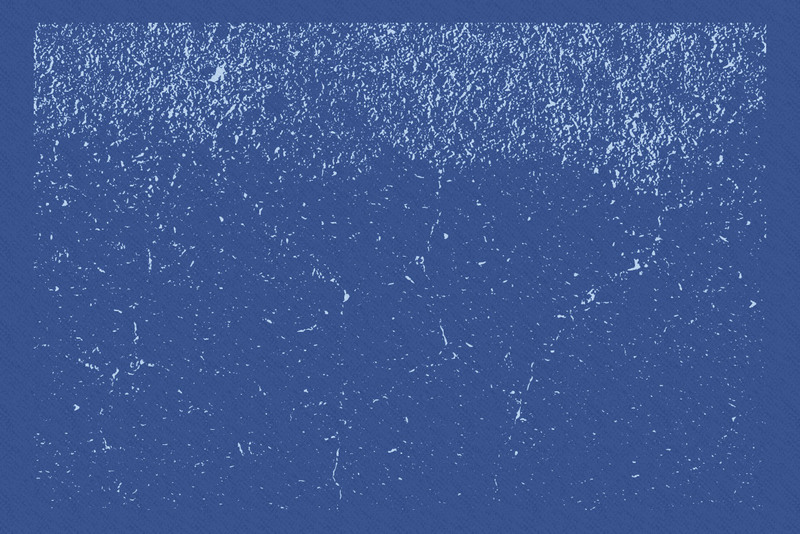 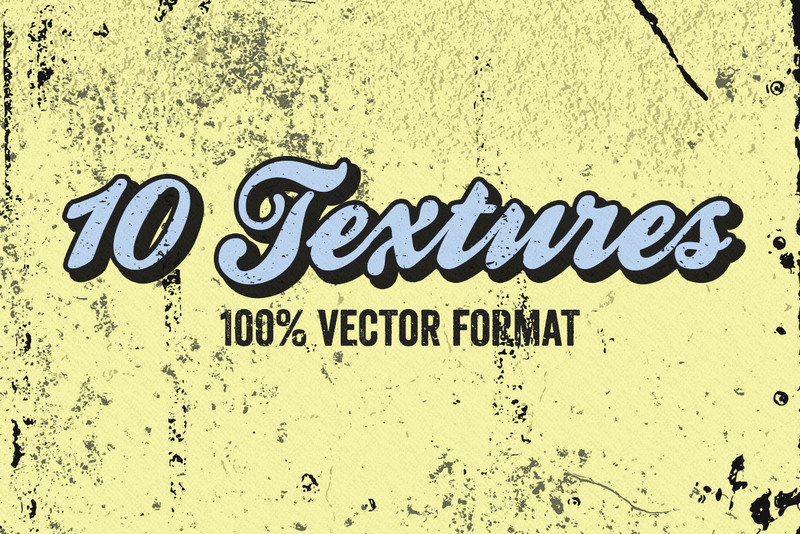 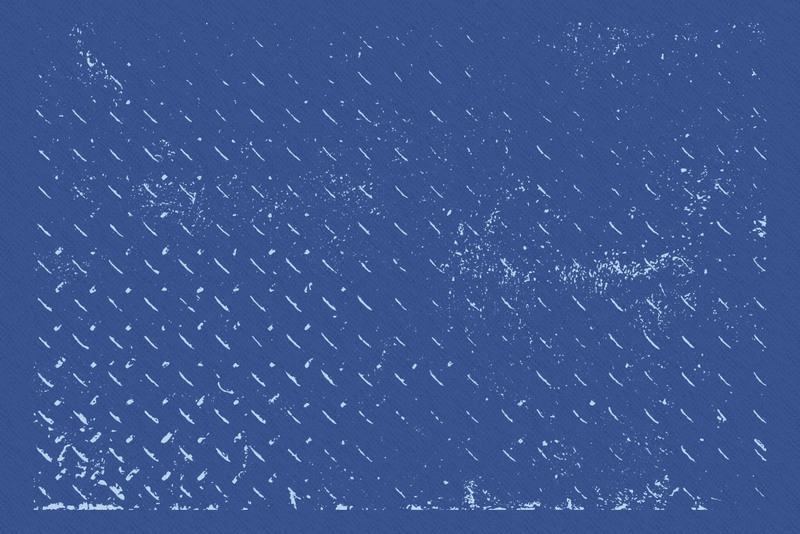 This set contains 10 vector textures that will add depth to your vector artwork. 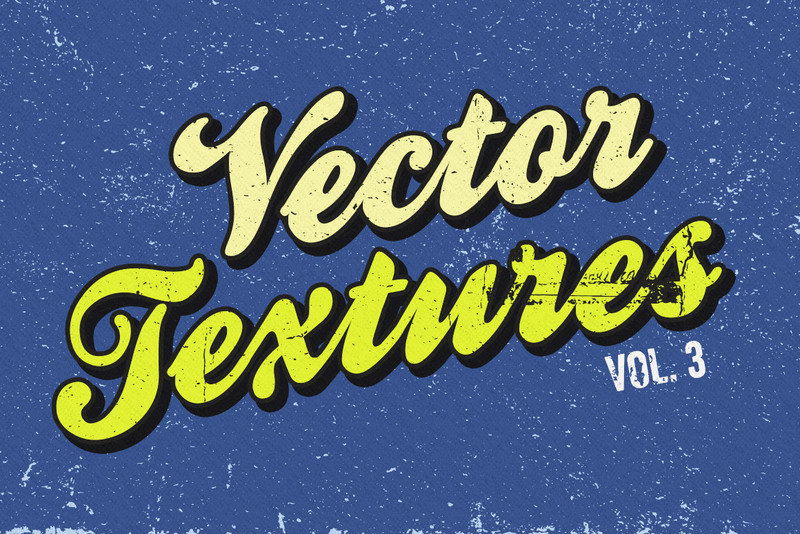 The files in this pack are perfect for vintage design and let you add a distressed, retro look to a flat design quickly and easily. 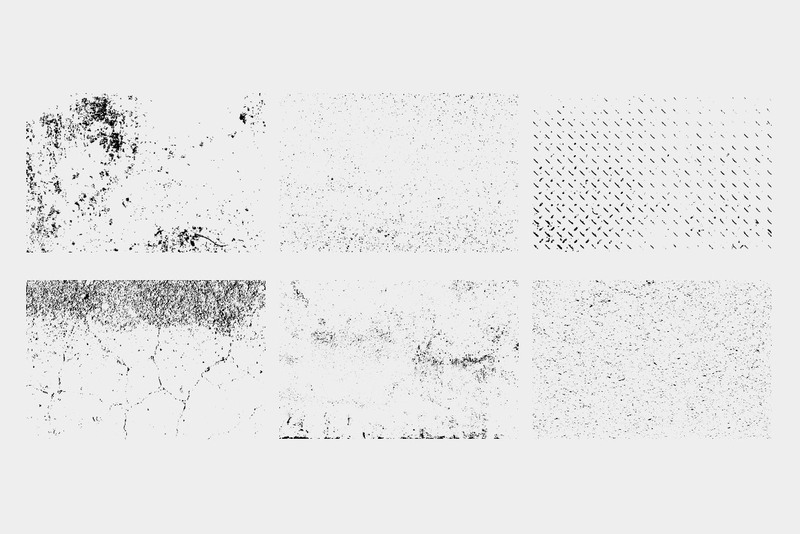 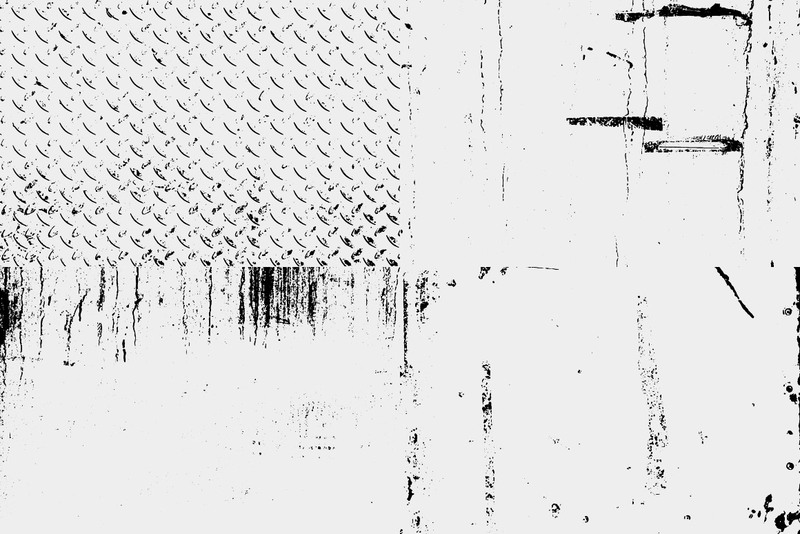 You can use these vector textures in Illustrator as overlays, clipping masks, or combined with other objects using the pathfinder tool. 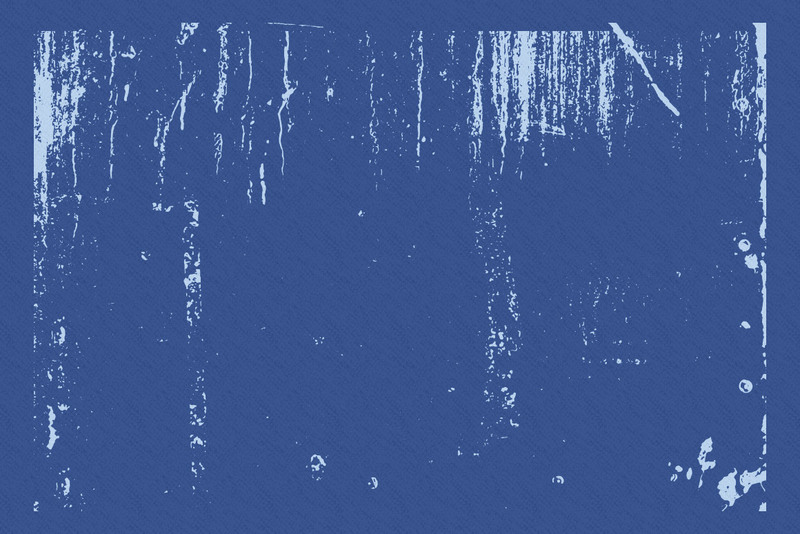 In Photoshop, they can be used as layer masks, or in their own separate layer.